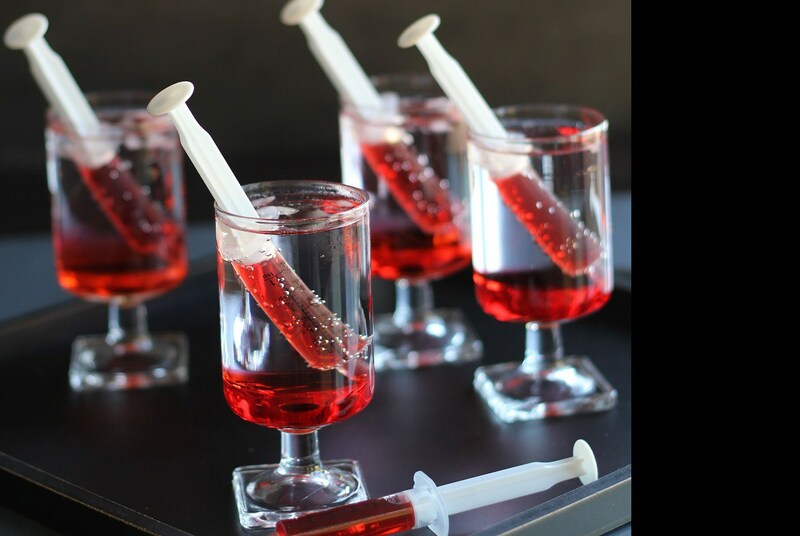 If you’re looking for a fun and easy way to amp up your Halloween party then try this Bloody Shirley Temples recipe, courtesy of This Grandma Is Fun! While the The post Bloody Shirley Temples appeared first on HungryForever Food Blog. ..
Recipemantra.com is the biggest Indian Recipe Aggregator with more than 30,000 recipes. It is one stop destination for you to search any recipes and manage them as your favourite collections. We collect from more than 20 sites and the collection is updated every day. Copyright © 2017, Recipemantra.com, All Rights Reserved.